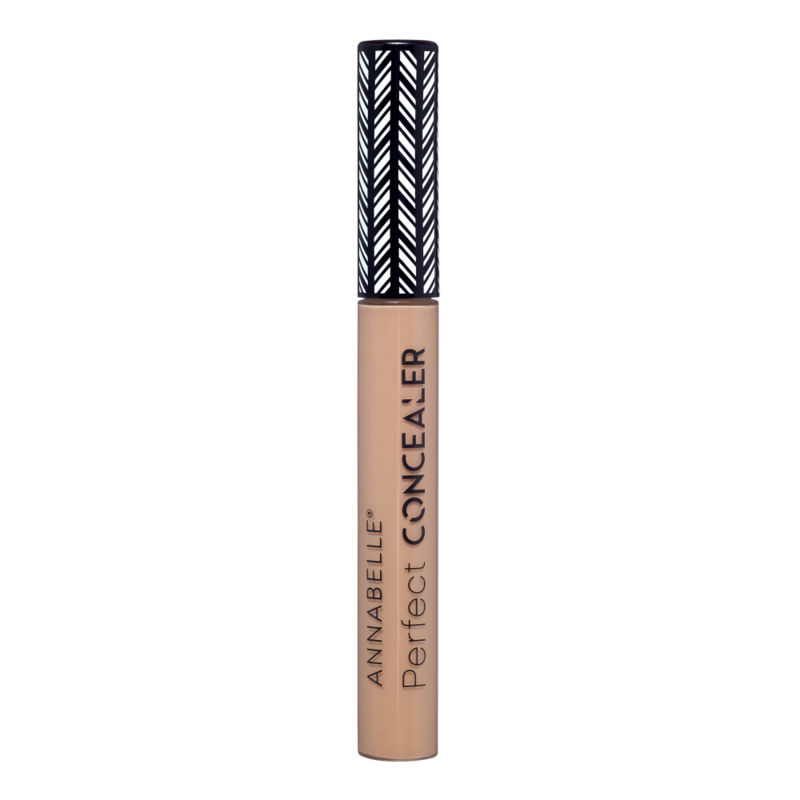 A smooth and creamy formula that applies easily on every skin type! With the tip, draw a full triangle under the eyes and deposit a small amount of the product on localized imperfections on the face Blend with a makeup sponge. Fix your concealer with your PERFECT MATTE powder to improve the lasting finish and to get the perfect coverage.